Industry leaders are working with the government to increase the number of women in senior leadership roles to 33% across the FTSE 350 by 2020. It will build on the work that Lord Davies has done to push the number of women on FTSE 100 boards to 26% from 12.5%. Sir Philip Hampton, chair of GlaxoSmithKline, and Dame Helen Alexander, chair of UBM, are leading the review. They will look at options, make recommendations and work with businesses to increase the representation of women in senior roles. The findings of the Hampton-Alexander review will be presented at the end of the year. According to the government, 9.7% of executive directors in the FTSE 100 are women, and this falls to 5.6% in the FTSE 250. Hampton said: "It is clear that gender balance on FTSE boards has undergone a dramatic shift in recent years and this progress continues. "However, we must significantly increase the number of women in senior leadership roles if we are to harness the skills of women for the benefit of business and the UK economy." 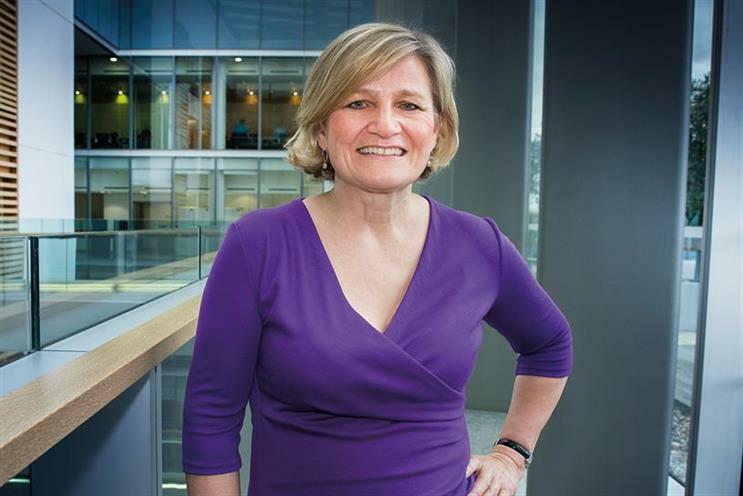 Cilla Snowball, Abbott Mead Vickers BBDO’s group chairman and chief executive, has also been appointed the new chair of the Women’s Business Council. The team will work closely on the Hampton-Alexander review. The council has also undergone change with seven new members from a variety of sectors including media, food and manufacturing. They have raised the number of men involved in the group – including Greggs chief executive Roger Whiteside and Sky chief operating officer Chris Stylianou – to encourage other senior men to help with diversity numbers. Snowball said: "The refreshed council will now extend its reach across more sectors than ever before; providing valuable insight into how to tackle the barriers to women’s progression and shining a light on the benefits to business of harnessing the skills, experience and talents of women throughout industry."